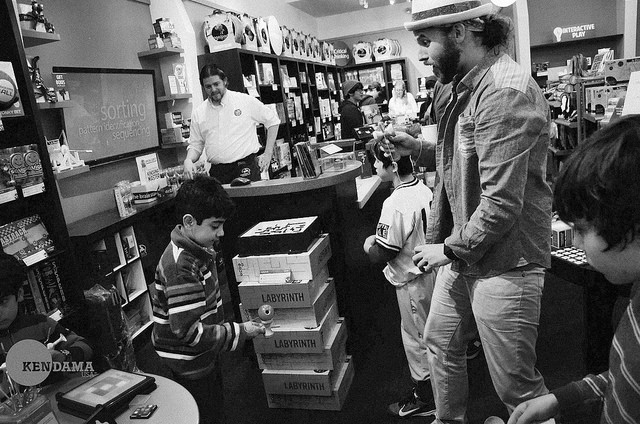 This past Saturday I was at Marbles in San Francisco teaching kendama and hanging out with some rad people who wanted to learn and play. 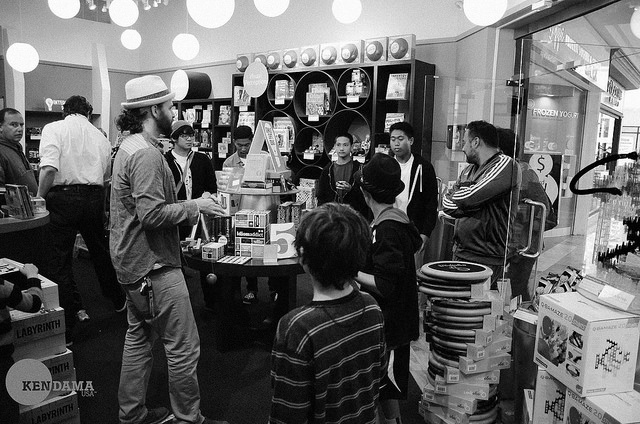 Marbles is a store dedicated to flexing your brain power with games, puzzles, and activities. 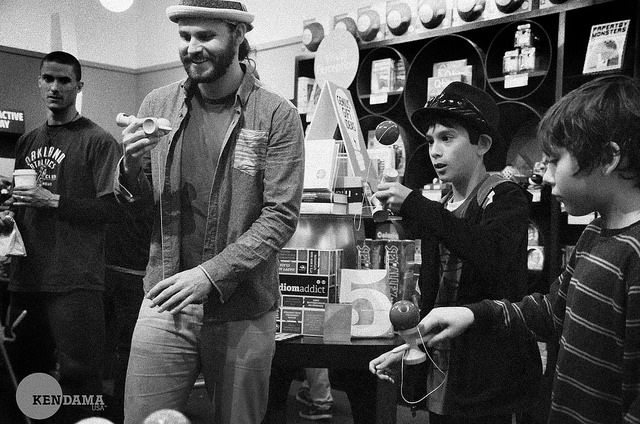 It’s no surprise that they have discovered the benefits of the Kendama. 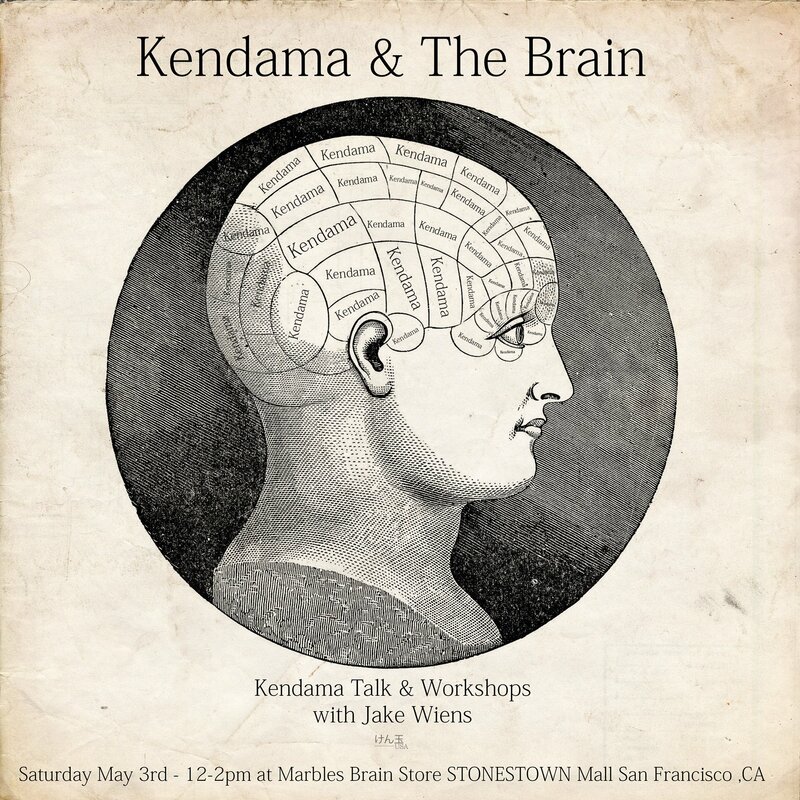 For 2 hours we jammed new tricks and talked about how the kendama play affects your brain and your psyche. 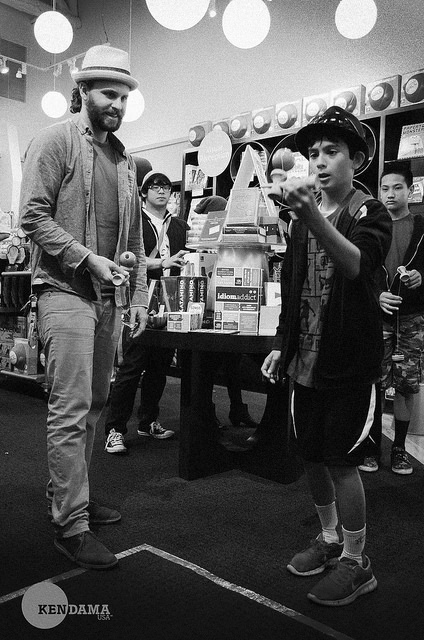 Everyone that came in the store that day left with some new skills and a new outlook on the kendama. 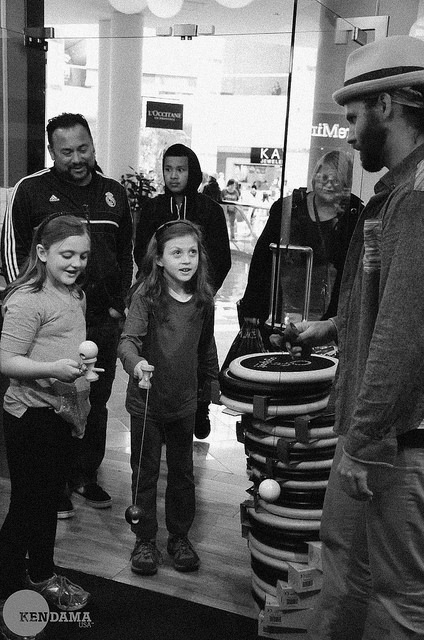 Huge thank you to Mikey Haan for the photos, Marbles for letting kendama completely take over the store for 2 hours, and everyone that came out and jammed! So sick! Looks like a lot of fun!